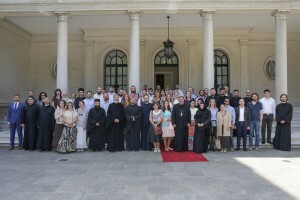 More than 60 lecturers of the Orthodox religion of the Serbian Orthodox Church from all over Serbia, the Republic of Srpska, Bosnia and Herzegovina, Montenegro and Croatia, led by the Chairman of the Committee for Religious Studies of the Archbishopric of Belgrade and Karlovci, Protopresbyter-Stavrophor Dr. Dragomir Sando, professor at the Faculty of Orthodox Theology in Belgrade, gathered at the Royal Complex on Dedinje. This is the first gathering of this kind, with the aim to get together and spread the Orthodox religion. 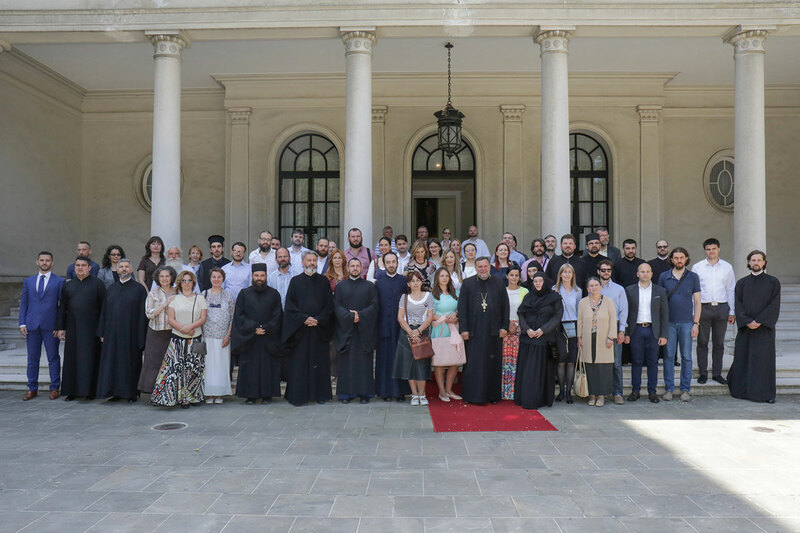 Representatives of religious education on the territories of the Orthodox Serbian people held the Holy Liturgy at the Royal Chapel of St. Andrew The First Called, after which the seminar on the successes and difficulties of religious teaching was held at the White Palace. Teachers met with HRH Crown Prince Alexander and had a tour the Royal Compound.